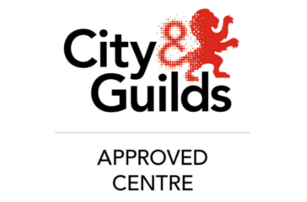 City and Guilds level Diploma in Health and Safety Practice including unit 611. U.K, Qatar, and U.A.E. 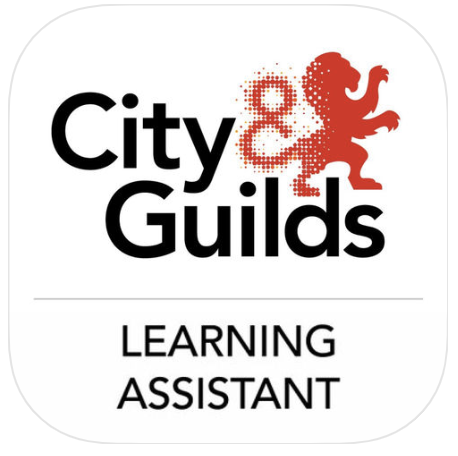 City & Guilds RQF Health and Social Care Diploma Courses. 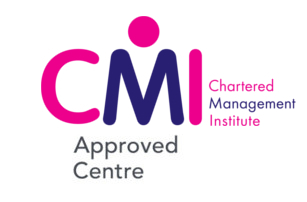 Chartered Management Institute courses at SVT. Improve your Career. Our online distance learning portal is accessible 24/7 via any device so you can learn on the move or at the time most convenient for you. Our prestigious British courses are recognised internationally by employers and we have many successful students around the world. Our courses align perfectly with professional bodies in different sectors. Joining an organisation will give you access to their services and resources. Honest and upfront pricing. We will advise you about all costs included within your study timeframe and explain exactly what you receive for your payment. We have a range of flexible payment plans to choose from so you can secure enrolment on a course today and begin studying within 48 hours. 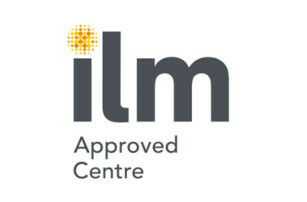 We have Direct Claim status on all of our courses with ILM and City & Guilds so you can receive your certificate only 4 weeks after successfully completing your studies. We have an abundance of free resources available to download from our distance learning portal to guarantee you get the most out of your learning experience. We offer specialist vocational and classroom training packages for corporate enterprises so all members of staff are fully qualified and possess required skills for their roles. We work with some of the leading companies in the world, including Babcock, Murphy, ABP Ports and British Aerospace. We provide a range of accredited NVQ/RQF courses from globally-recognised bodies. I was very happy with the course content, and the support I received from Matt King was excellent. There was never a time when I did not have access to someone who could answer my questions. Anthony McCann Mike George Ltd.